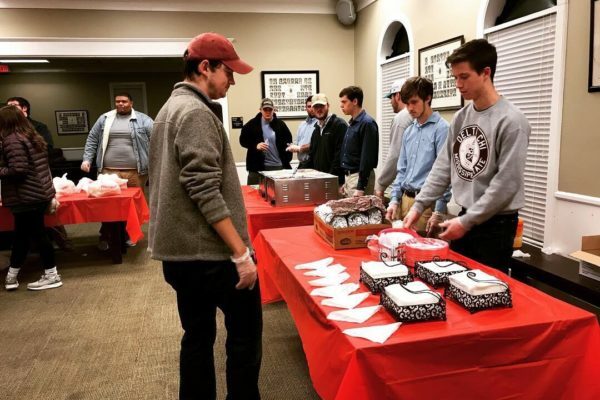 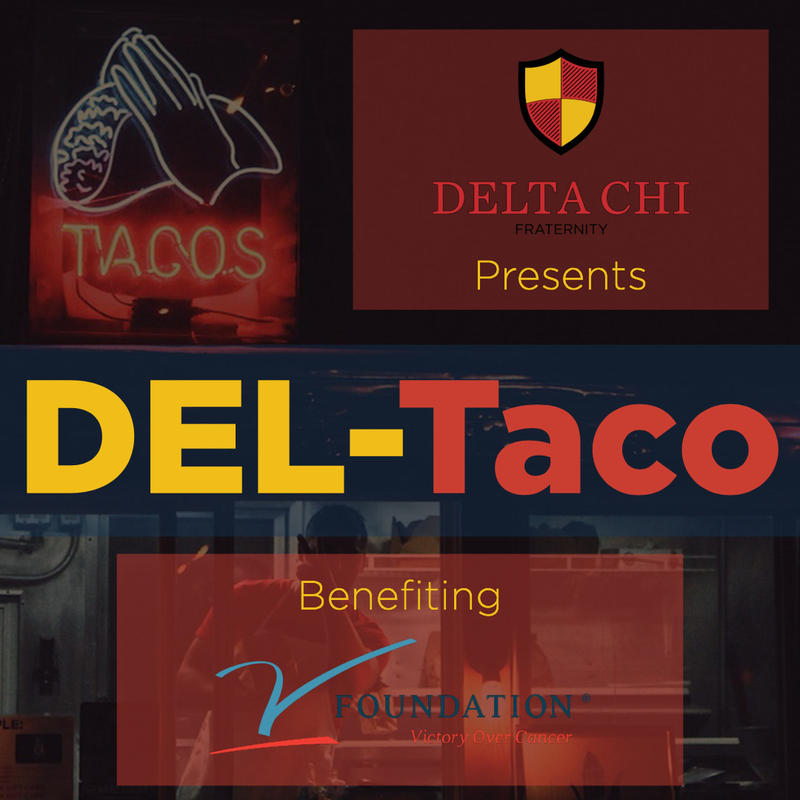 Del Taco is a philanthropy event that was started by the Mississippi State Chapter of Delta Chi. 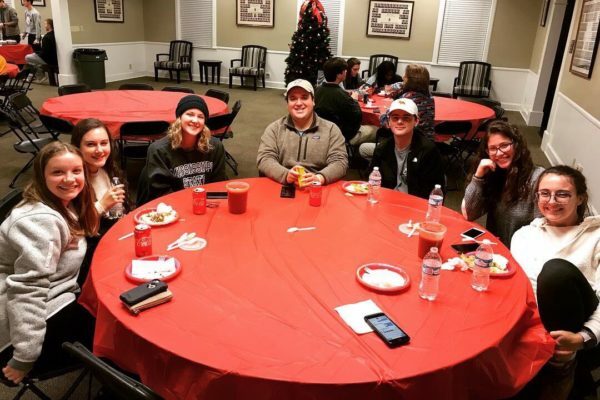 Each fall semester, we open our house and serve plates of tacos, chips, and salsa all catered by a local Mexican Restaurant. 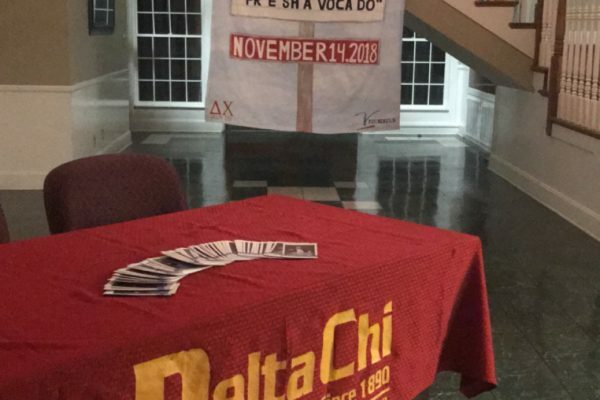 The event raises around $2000 for The V Foundation.